watching reviews from various news stations, from viral videos, the Boston Marathon bombing, to premature deaths of famous actors & world leaders and the relentless barrage of teens ‘Twerking’, I feel compelled to reflect and look back at what I have been blessed with in 2013. The largest news in my world would be the purchase of my Adipose Flow~ it has made a world of difference in the guiding local waters and have completely fell in love with how well it handles on the tight water we so often float. 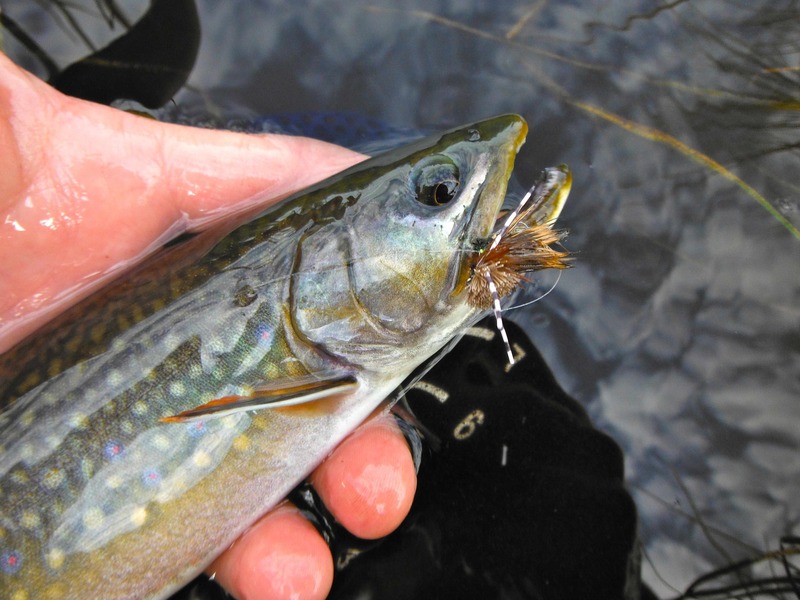 True North Trout also met many new friends and I would like to personally thank all those who floated with me in the past year. The trouble with listing names is you invariably forget someone and that person would be the ‘one‘ who reads this post… so, a simple thank you to all those who took the time and chose to enjoy a day on the water with TNT Guide Service. 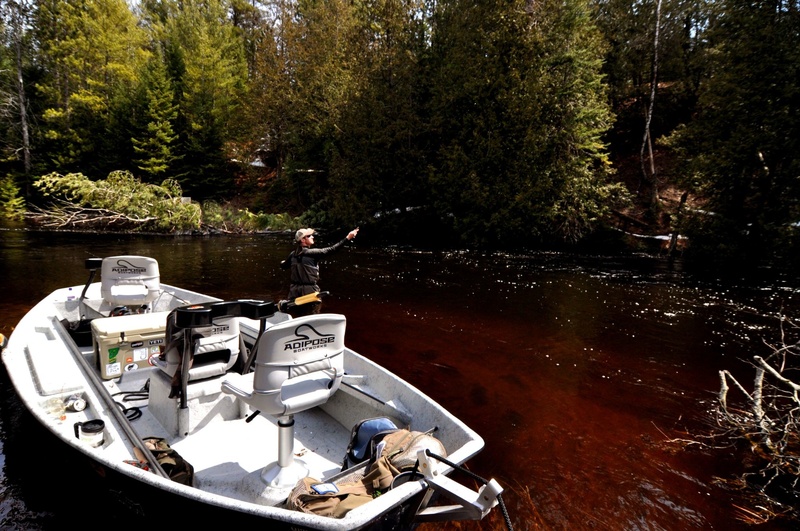 Next year promises to be an even more exciting year with new waters and people to explore what northern Michigan has to offer. 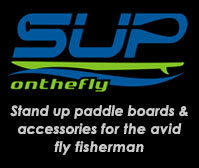 Be sure to look for me at the Midwest Fly Fishing Expo on March 8, & 9. I will also be at the Celebration of Fly Tying in Grand Rapids on February 22. 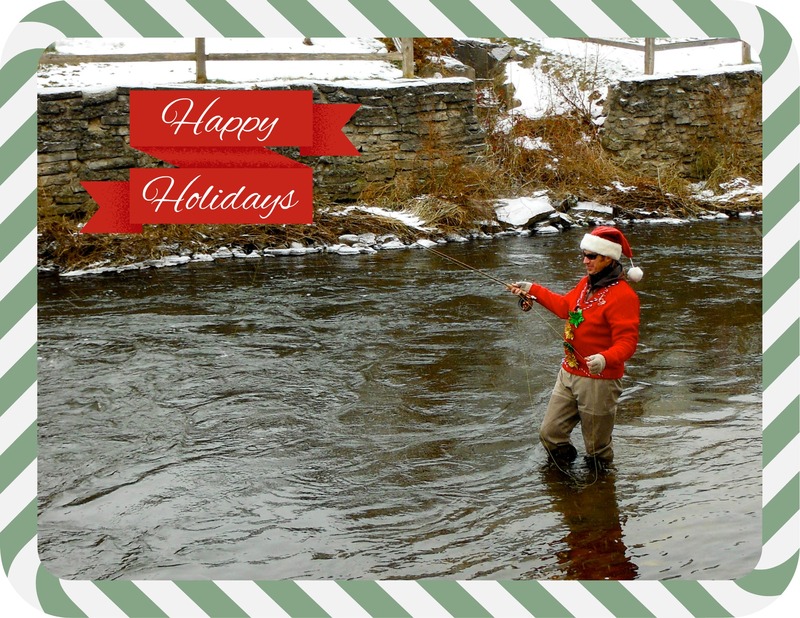 True North Trout is in the process of moving to a new HQ, I shall be offline for a few days and would like to extend a warm holiday wish to your families and a wonderful New Year. Check out Combat Fly Fishing and their Ugly Sweater contest.